While the Brooklyn Nets have not yet released their new uniform designs, we have been assured that they will feature one color (black) and the word "Brooklyn," both at home and on the road. A very stripped-down aesthetic, meant to throw back to a bygone era and a very defined place. I find myself once again reminded of the adage "everything old is new again." Let's travel back to Brooklyn, 1937. The Dodgers franchise is closely linked to royal blue—"Dodger blue"— and has been since the earliest days of the 20th century, with a a handful of exceptions. 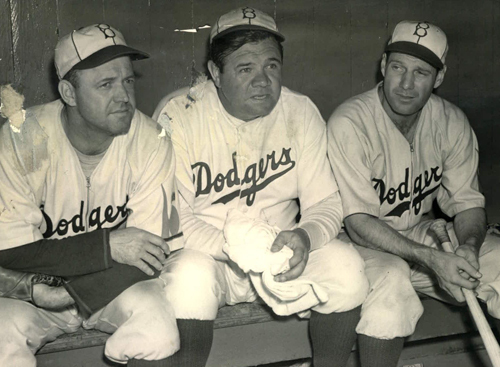 For one otherwise forgettable season—1937—the Brooklyn Dodgers were a green team. 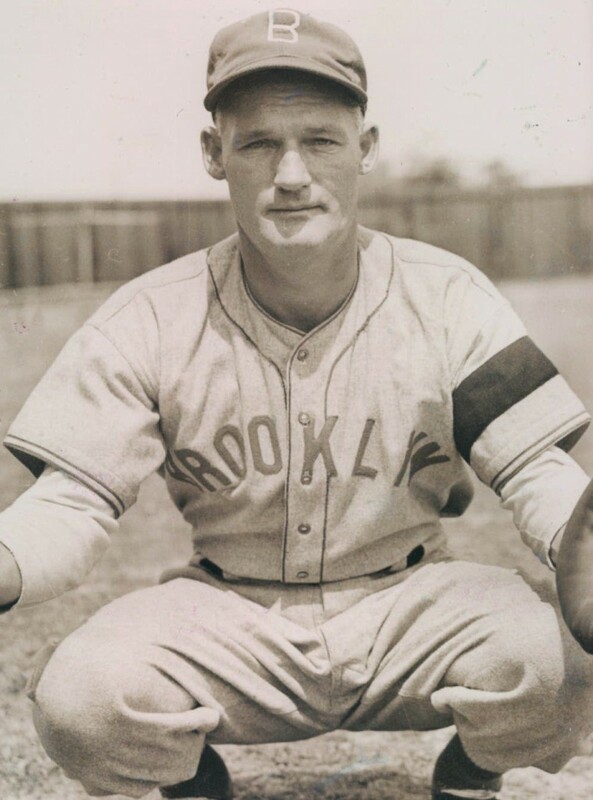 No color photos exist of the green Dodgers, but the graphics are understated and stripped-down, and they featured the word "Brooklyn" on both home and road jerseys. The 1937 Dodgers finished 33.5 games out of first and abandoned green forever. The 1938 Dodgers installed lights at Ebbets Field, hired Babe Ruth as a coach, and took on a new look, featuring something they had never before worn, a script "Dodgers" in royal blue. This look has been utilized continually since then, even as the team shifted to Los Angeles in 1958.